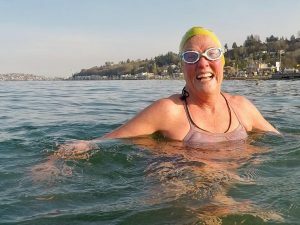 Say Yes to Life Swims is the Northwest’s premiere source of open water swim adventures. 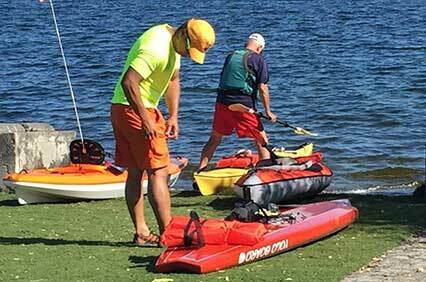 Challenge yourself with swims of 1/2 mile to more than 6 miles, supported by experienced water safety escorts. 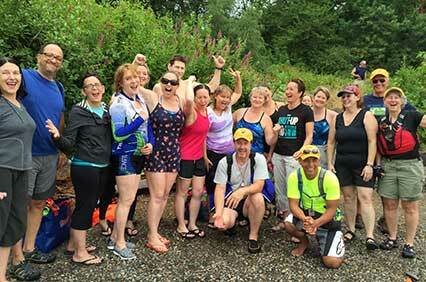 Since 2011, our non-competitive, small group events have ranked among the safest and most fun in the Northwest. Registration Now Open! Register early to hold your place. Includes four fantastic events from 1/2 mile to -1.2 miles. 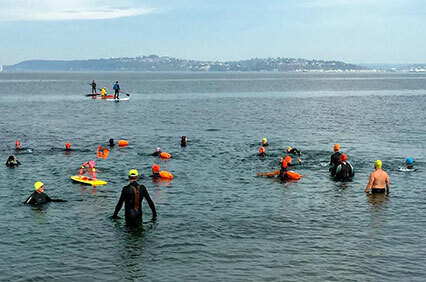 Perfect for swimmers transitioning to open water. $230 value for $195. Save $35! 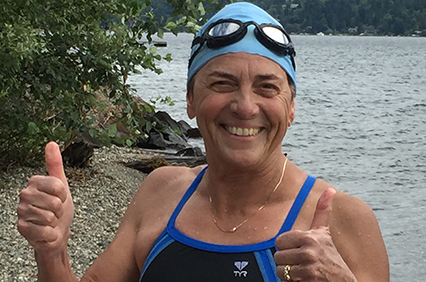 Three graduated, sequenced events to help swimmers enter the world of marathon swimming. 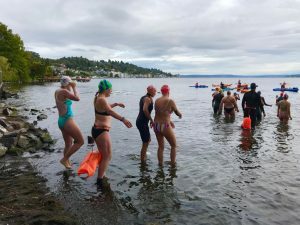 Includes the Tubby Trout 5k, The Amazing OctoChallenge 8k, and Seattle’s 10k Open Water Swim. $390 value for $350. Save $40! 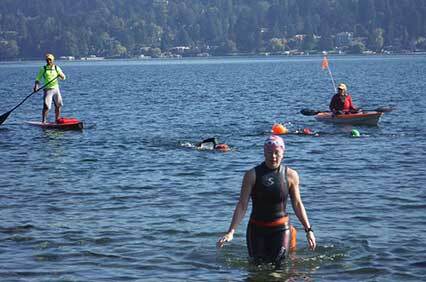 Includes The Amazing OctoChallenge 8k and Seattle’s 10k Open Water Swim. 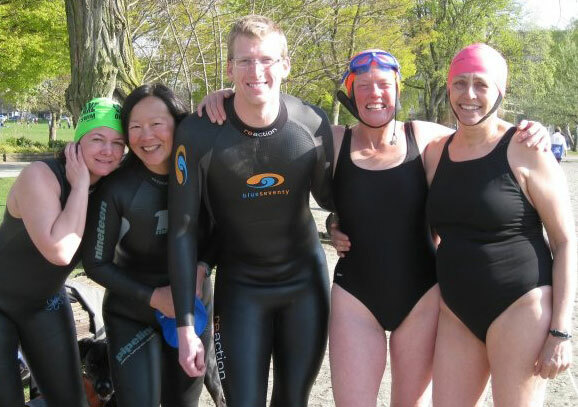 Designed for experienced endurance swimmers. $300 value for $275. Save $25! We are super-excited to offer customized Customized Adventure Swims for the individual swimmer who dreams big. Discounts for the second swimmer. 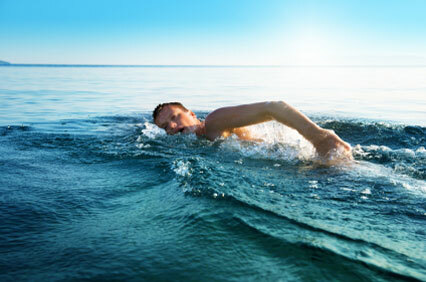 Now is the time to start thinking of YOUR dream swim! 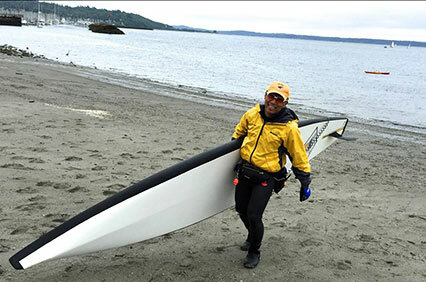 Guila (pronounced “Ghee-lah“) Muir is Say Yes to Life Swim’s founder. 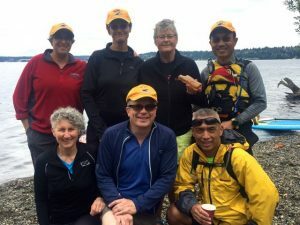 With her experienced, friendly group of water safety escorts, Guila helps to ensure that your open water swim experience is both challenging and safe. Your passion is infectious. Thanks for creating this company.